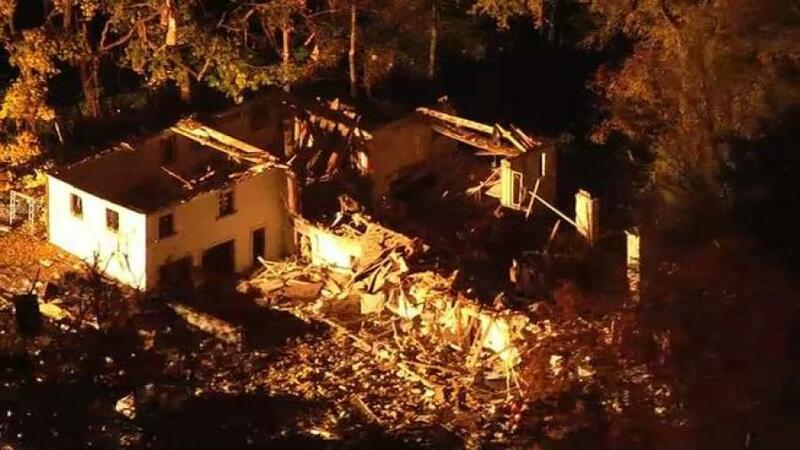 GLADWYNE, Pa. (AP) — An apparent gas explosion leveled an empty mansion in an affluent suburb of Philadelphia on Nov. 4, reducing the 9,000-sq. ft. home to rubble and frightening neighbors and others who felt the thunderous boom. A spokeswoman for PECO Energy Company said no injuries were reported. The cause of the explosion remained under investigation Nov. 5.